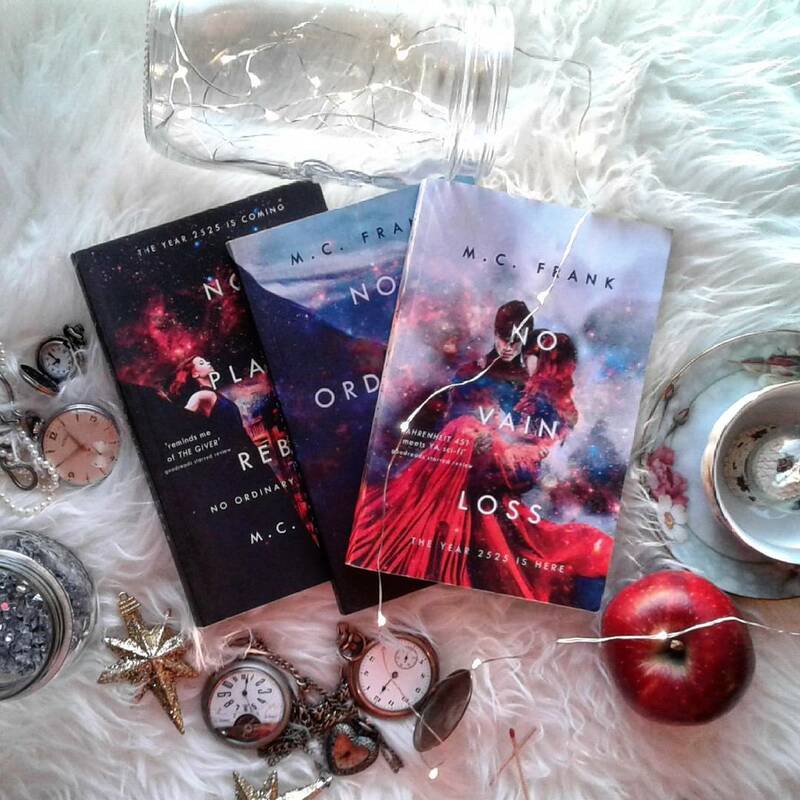 Read on for a chance to win Signed Copies of No Vain Loss! 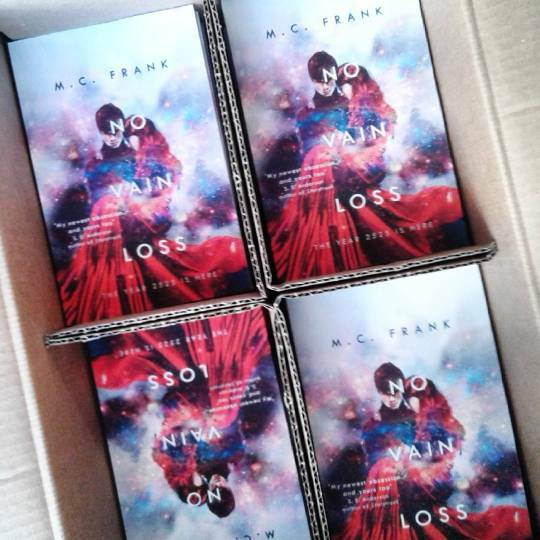 I’m giving away a few signed paperback copies of No Vain Loss, my science fiction novel about a world where Christmas doesn’t exists and kissing is forbidden. I fell head-over-heels in love! -D.C. 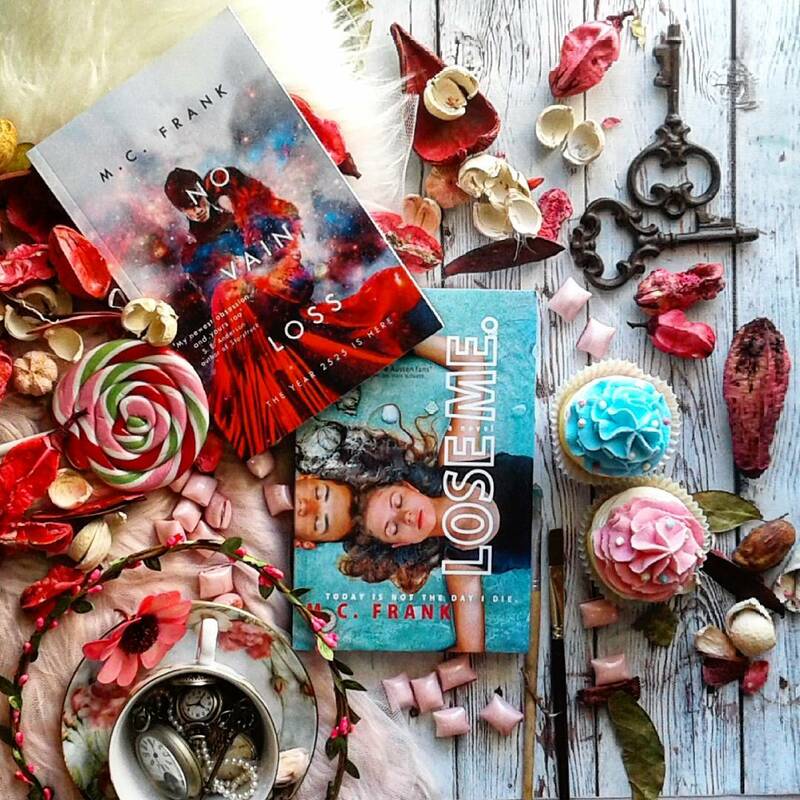 Does it sound like something you’d like to read? Preorder the kindle for .99 here: http://amzn.to/2gNO7zi and send me a screencap of your recept/confirmation. 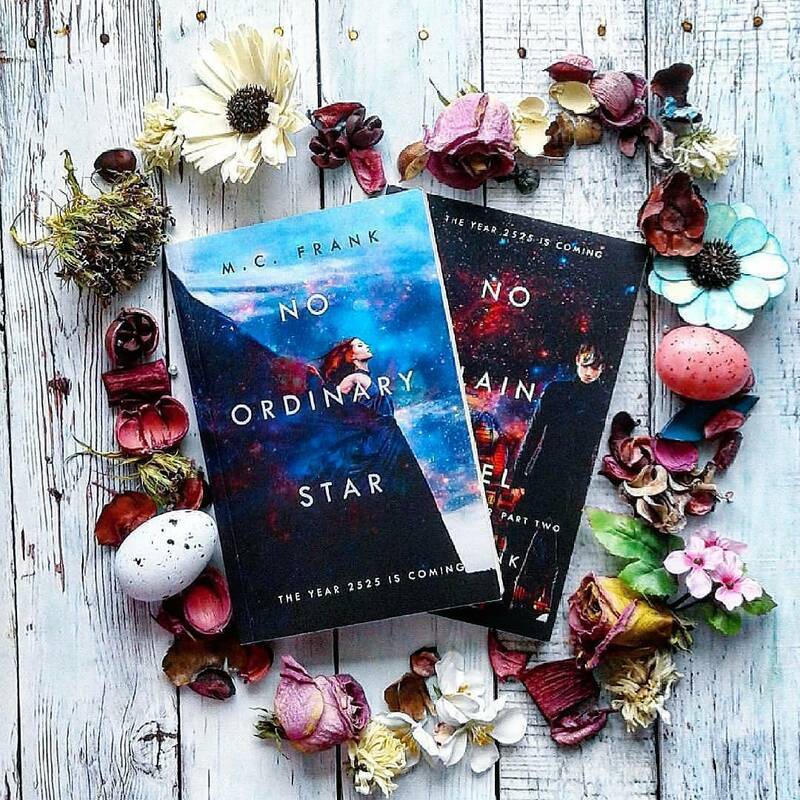 You will be automatically entered to win one of 5 signed paperback copies!